Get ready to wage war to some mau5 sounds. 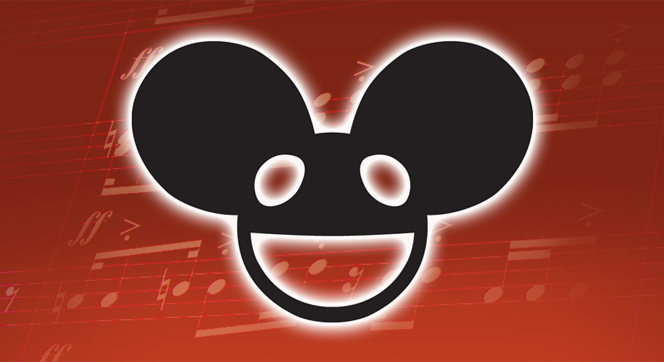 deadmau5 has been working on a way to bring his iconic sounds to the battles of Dota 2. Presenting the deadmau5 dieback music pack, now available on the Dota store.